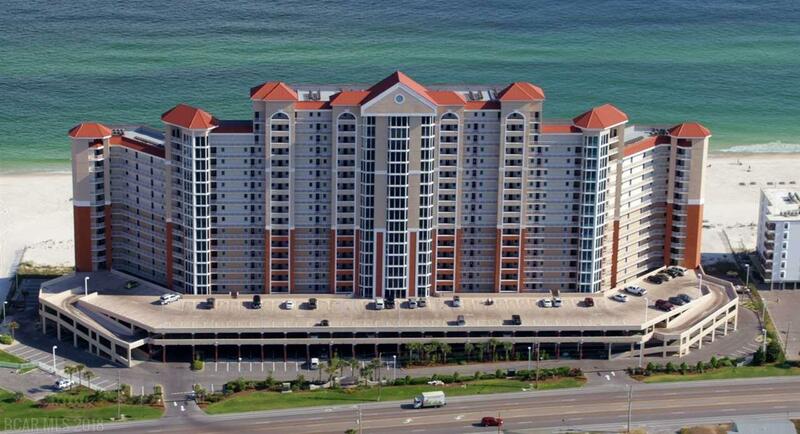 Gulf Shores beachfront condo for sale at the Lighthouse – this gulf-front property is located on the 15th floor and has a spacious private balcony overlooking the emerald waters of the Gulf of Mexico. This beach resort residence is being sold completely furnished – ready rent and/or occupy! The community amenities at The Lighthouse are exceptional, the complex is a short walk to restaurants, entertainment and shopping. The condominium home is currently in a rental program and is a strong producer. Don’t miss this opportunity to own a piece of paradise, come see this one today! Gulf Shores Alabama is a popular family beach vacation destination, the warm climate allows for an abundance of outdoor activities, dolphin cruises, championship golf courses, bird-watching, deep-sea fishing charters and nature hikes. for accommodations, choose from national hotel and motel chains, camping or a variety of beach homes for rent by owner and/or management companies. There are numerous venues for nightlife, from family entertainment to a legendary roadhouse, enjoy from a selection of plays, concerts, dancing or just relaxing while listening to local musicians.When hunger strikes, enjoy one of many Gulf Shores eateries offering some of the best seafood anywhere…fried, grilled, steamed, blackened, etc. Whether you’re ready for fun and adventure, a carefree day on the beach, or a succulent meal – you can find it all on Alabama’s Gulf Coast.